Schneider Electric has updated software to mitigate an uncontrolled search path element in its SoMove software and DTM software components, according to a report with ICS-CERT. Successful exploitation of this vulnerability, discovered by ADLab of Venustech, may allow an attacker to execute arbitrary code. No known public exploits specifically target this vulnerability. This vulnerability is not exploitable remotely. 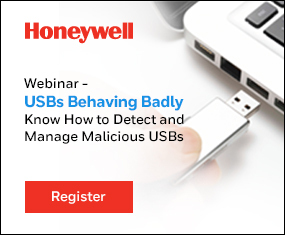 However, an attacker with low skill level could leverage the vulnerability. In the vulnerability, an attacker may execute malicious DLL files that have been placed within the search path. CVE-2018-7239 is the case number assigned to this vulnerability, which has a CVSS v3 base score of 7.8. For more information on this vulnerability and its associated patches, please see Schneider Electric’s security notification SEVD-2018-060-01. 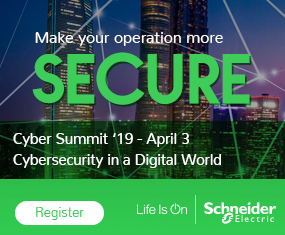 Click here for further information related to cybersecurity in Schneider Electric products.